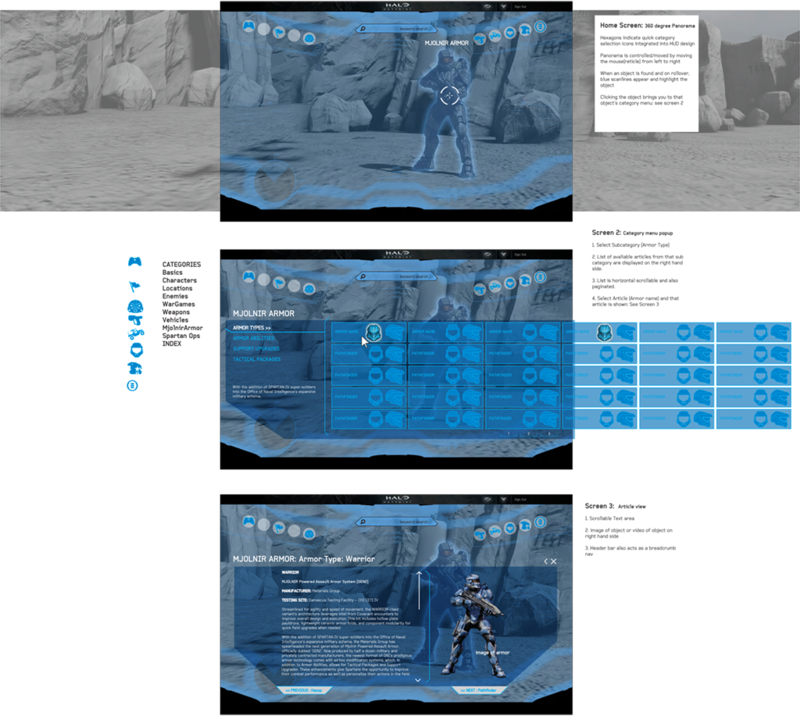 To create an interactive online game guide that allows players to learn and discover the world of Halo 4 and its gameplay elements in an immersive way. 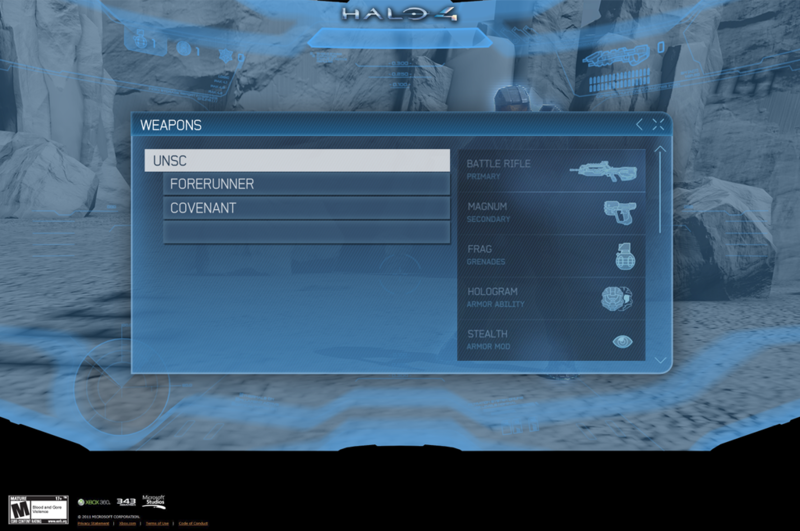 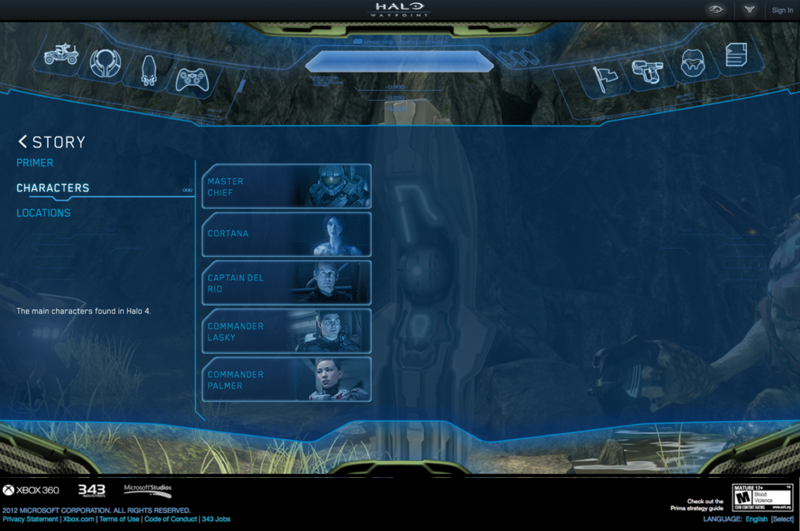 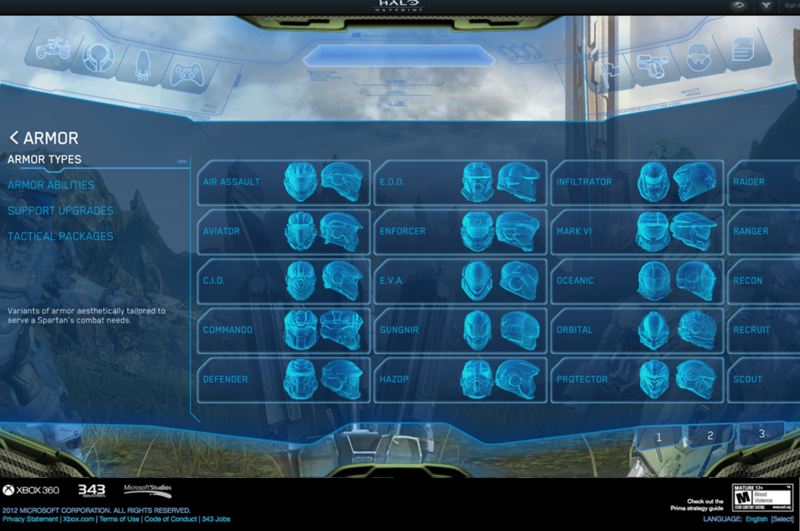 Should follow the Halo 4 and Halo Universe styles and conventions. 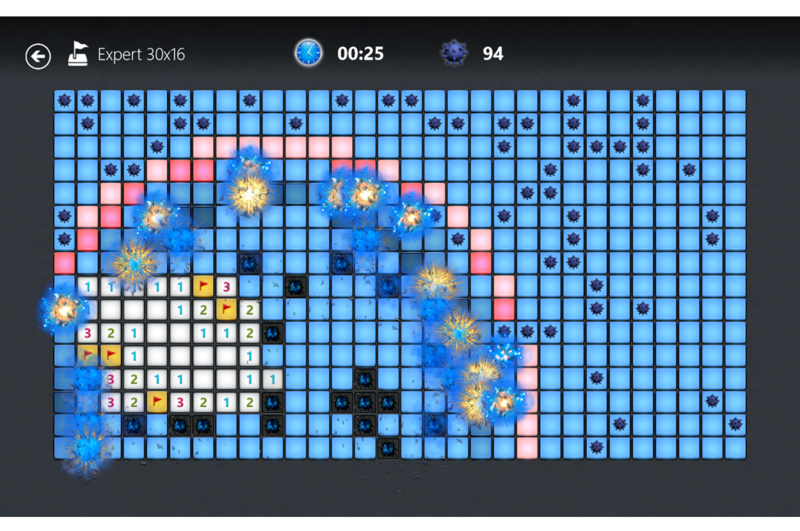 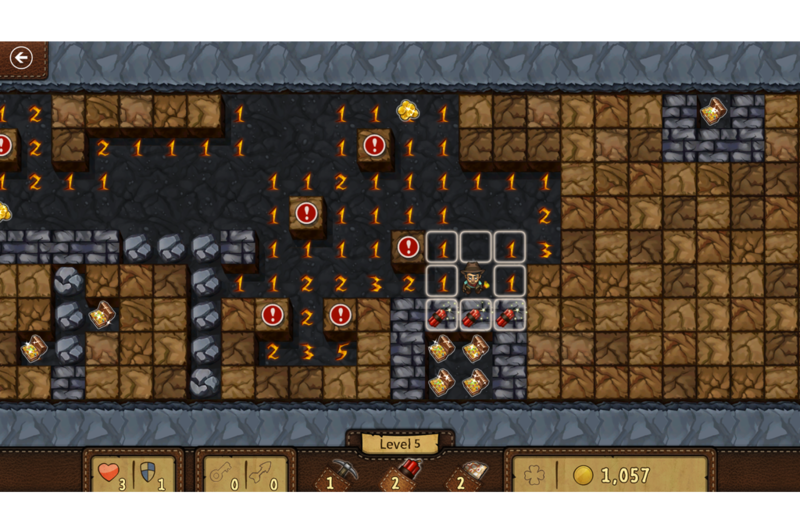 HTML5 experience that works on desktop, tablet and *mobile devices. 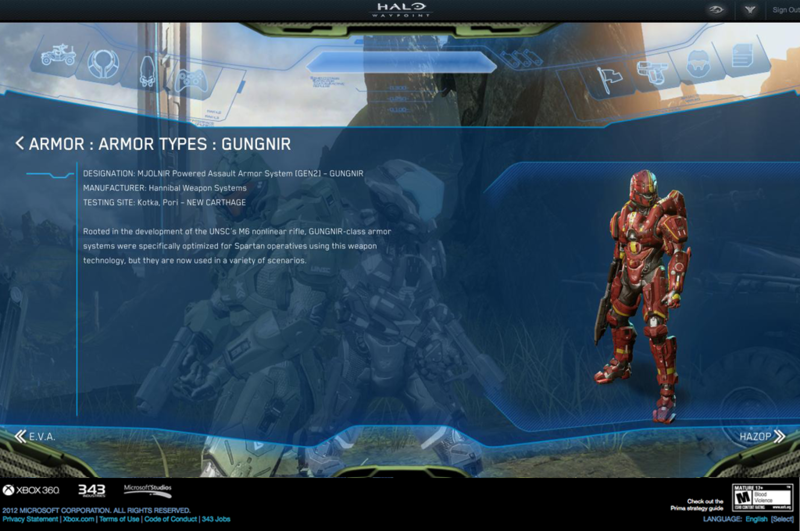 The content for the experience will be provided by Waypoint’s custom CMS system. 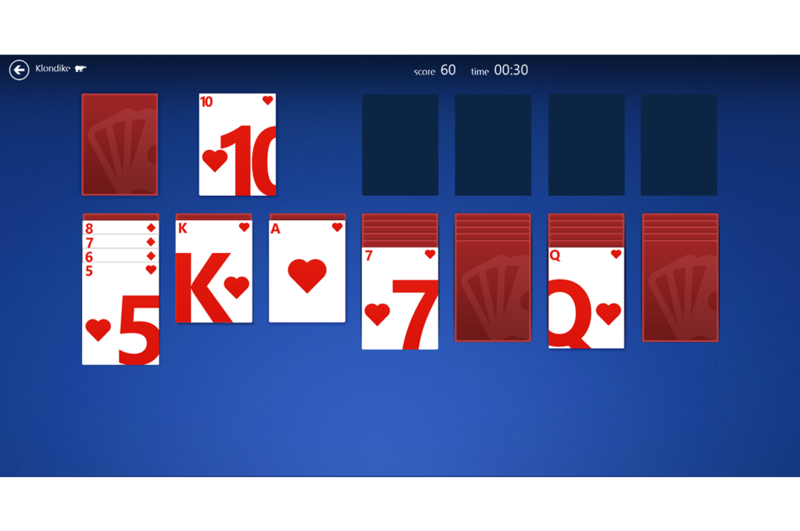 *Phone functionality was cut late in the process due to time and development contraints. 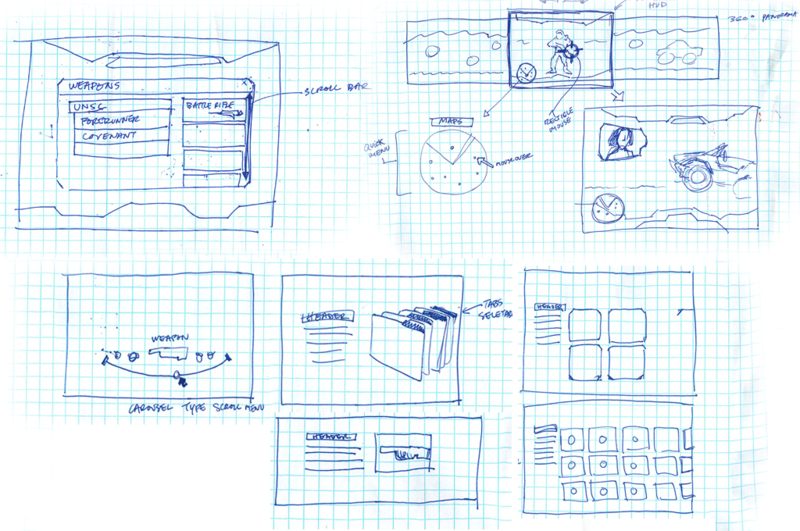 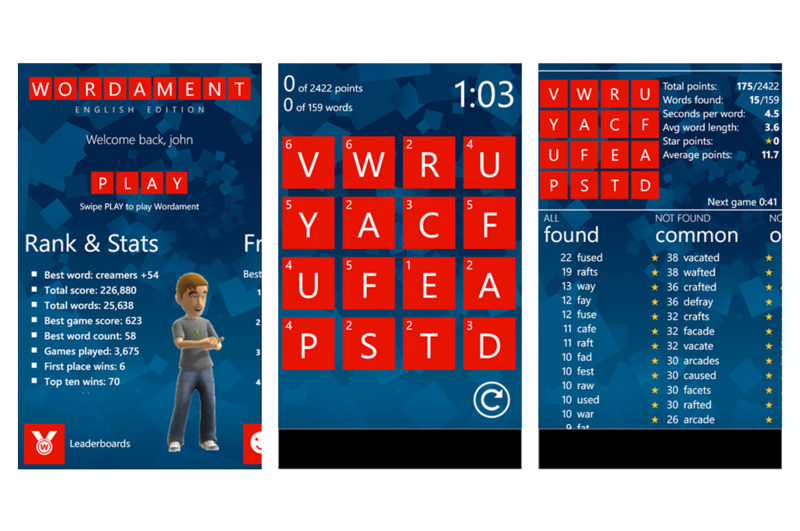 Initial mobile wireframes were created. 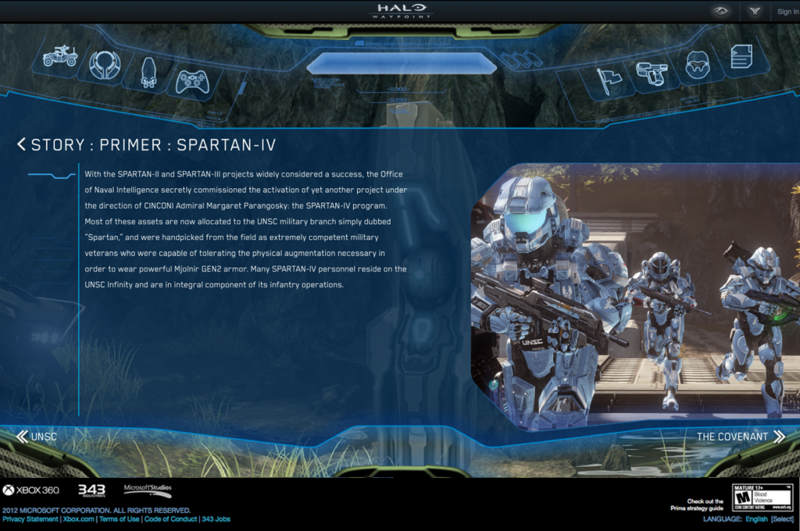 The view of the site is through the visor of a Spartan. 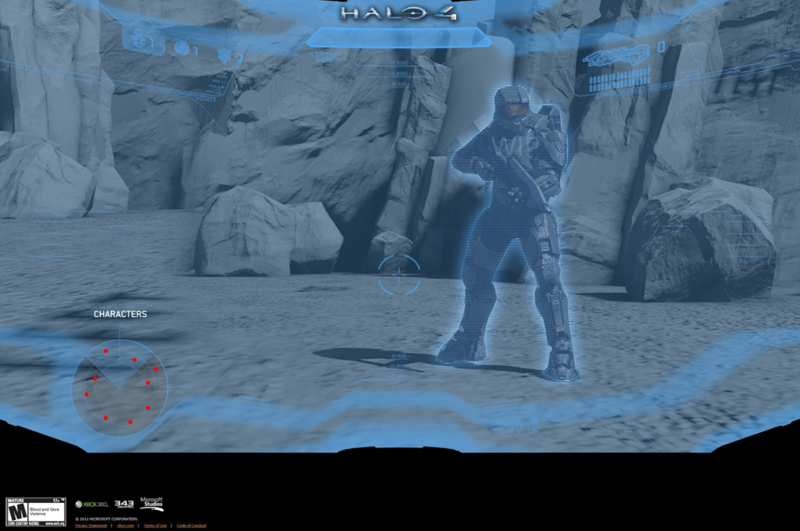 The user pans a 360 panorama of a halo-type location. 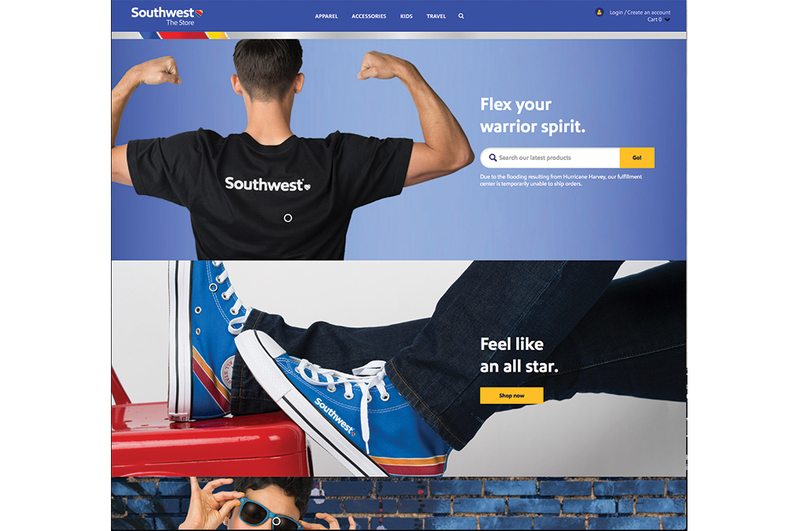 When a user rolls over an element in the site, i.e. 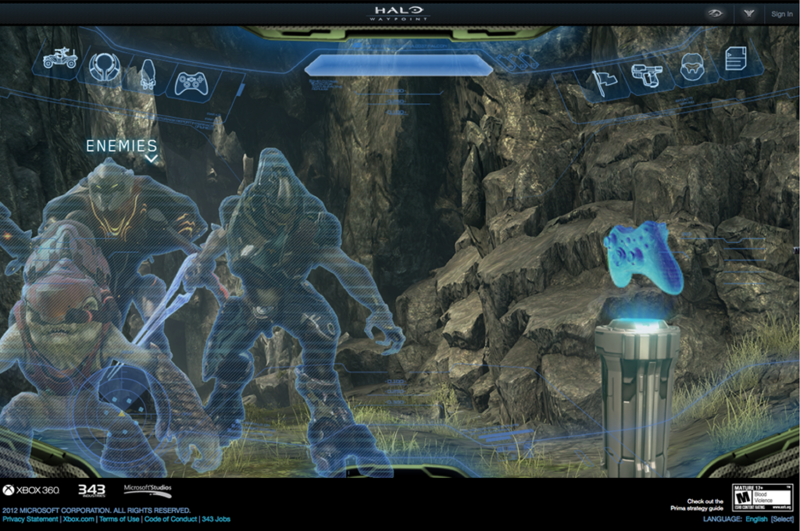 character, vehicle, weapon, or enemy, there is a scanning effect as if the Spartan helmet is decoding the object. 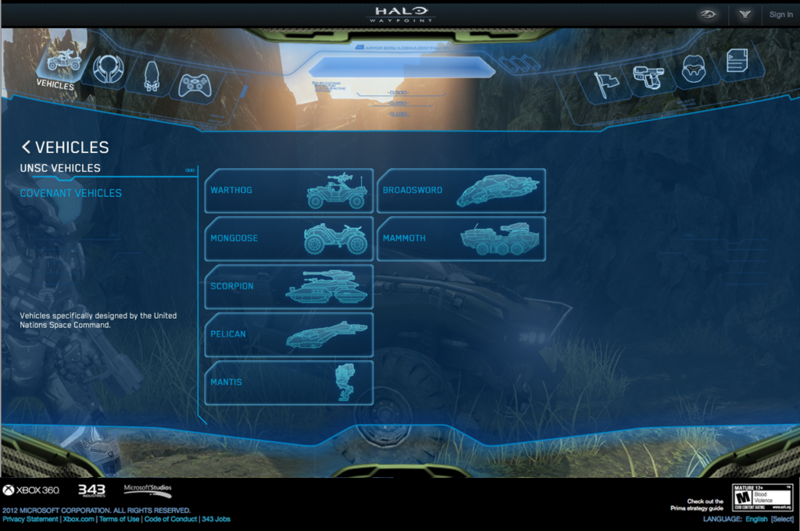 When selected, information is displayed within the HUD about that object category. 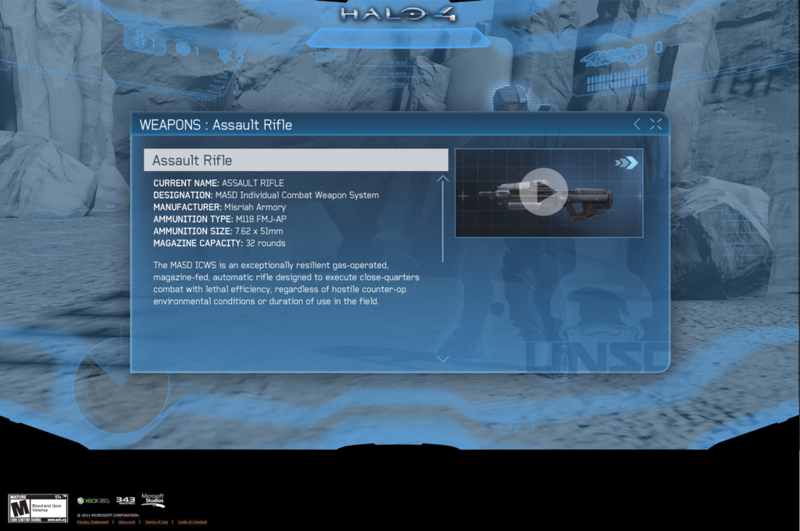 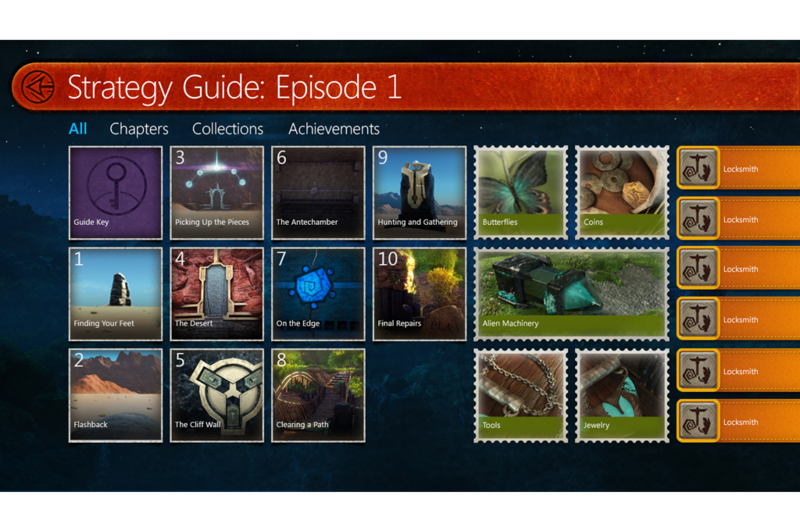 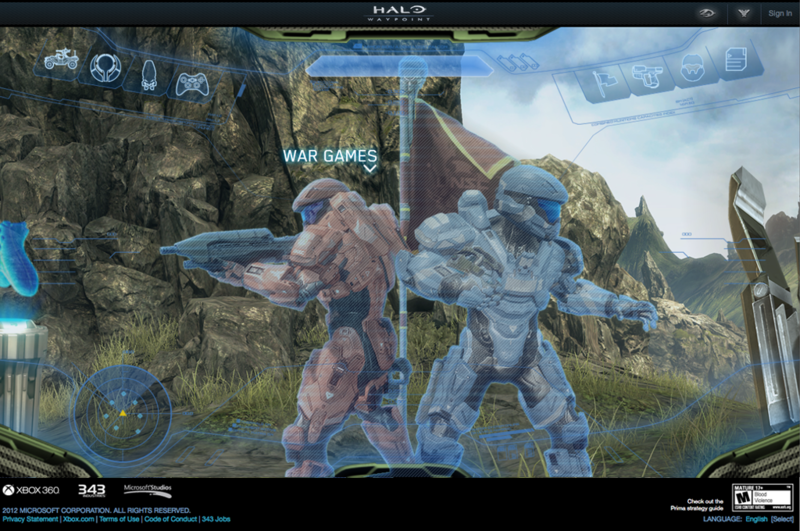 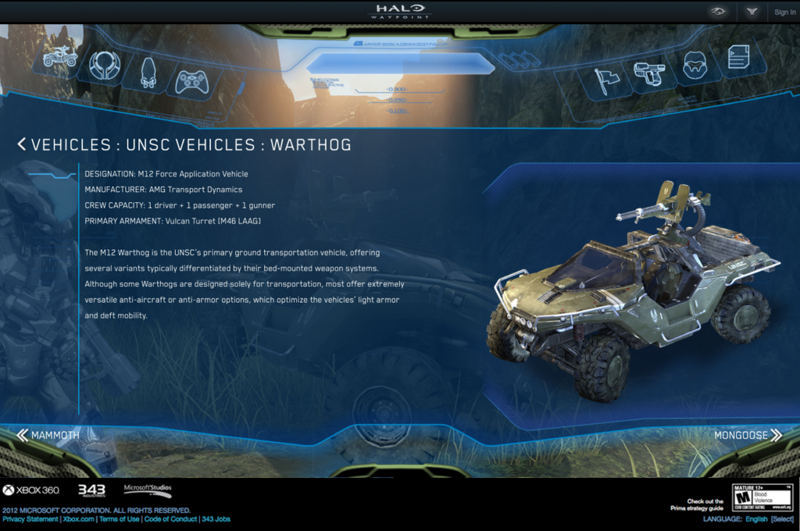 Create an interactive online game guide that allows players to learn and discover the world of Halo 4 and its gameplay elements in an immersive way.